Bob joined the company in 2007 as the Account Services and Business Development Manager after having spent over eight years as First Vice President at HSBC. He has more than 25 years of financial services experience, having most recently served as Senior Product Manager in the bank’s marketing division. 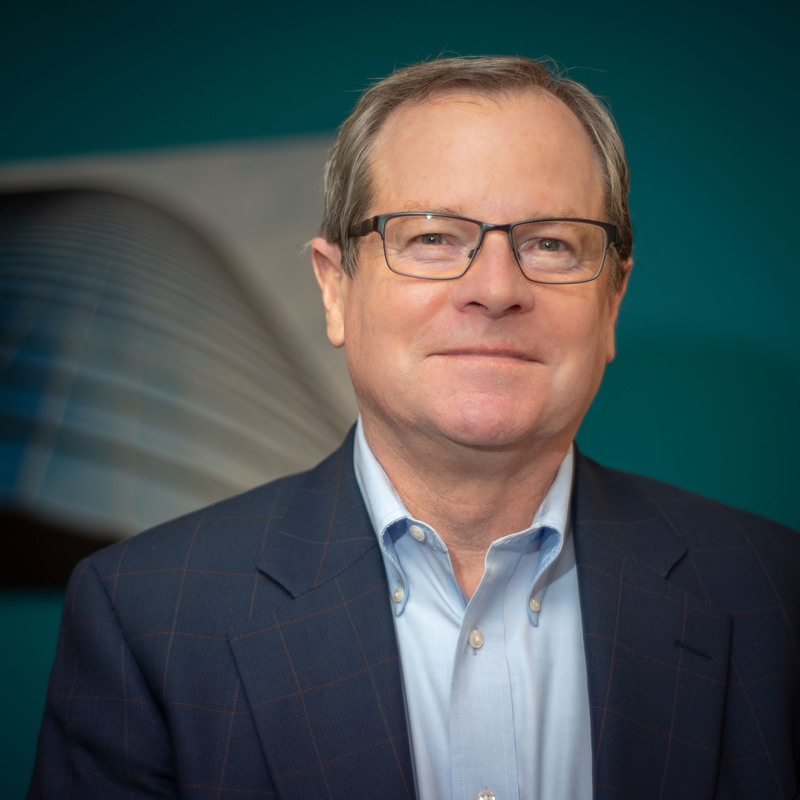 In addition to overseeing the client development activities for the Manzella sales team, Bob directly manages the agency’s bank, community bank, and credit union clients. He is a graduate of Canisius College. Currently, Bob is single-handedly keeping the ChapStick® and hand sanitizer industries afloat.